In 2002, 18.2 percent of the village's downtown storefronts were empty. Today, vacancies are minimal. 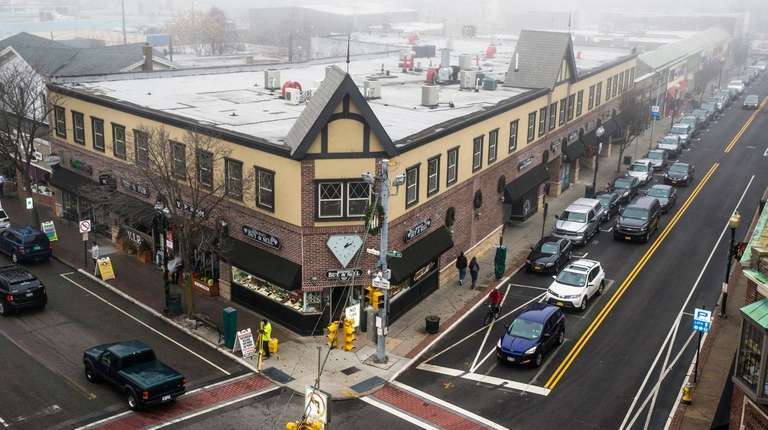 The Long Island Regional Planning Council on Thursday deemed Patchogue as the region’s best example of smart growth and transit-oriented development. A first-of-its-kind study found that the village generated $693 million in economic growth from 2000 to 2017, which included construction, downtown business operations and non-local household spending, council officials said. "We agreed that Patchogue is really the model for transit-orientated development. It's one of the most successful revitalization efforts that has ever taken place on Long Island," said Rich Guardino, executive director of the Long Island Regional Planning Council, before Thursday’s presentation at the Patchogue Theatre for the Performing Arts. Patchogue received $246 million in private construction investments and added several thousand full and part-time jobs, including hundreds of construction jobs, said Todd Poole of 4ward Planning Inc., a consulting firm hired by the council. It also managed $37 million in federal, state and county grants for infrastructure, development and improvements. Officials praised the turnaround for the village whose downtown went from one with national recognition in the 1920s to one in distress and largely vacant seven decades later. There was also a rise in street crime during that time. In 2002, a study by the Suffolk County Planning Department found 18.2 percent of downtown Patchogue’s storefronts were empty, including the theater building that had been left to decay. Today, vacancies in the village are minimal. Downtown Patchogue has grown rapidly in recent years, from successful projects such as the $100 million New Village, a complex with hundreds of apartments, and $1 million in renovations to its theater. 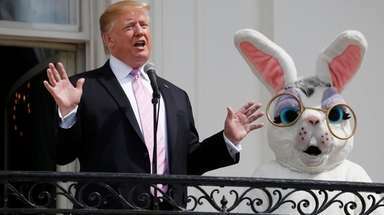 And the comeback is only expected to continue, officials said. By the year 2029, a prospective new hotel and apartment projects combined are expected to generate an additional $239 million and create 2,530 jobs. Restaurants and nightlife have transformed the village into a hub for young adults while attracting new residents and visitors from around the region. Guardino recommended that every Long Island municipality examine the 131-page report as a model to improve. "There are some key catalysts to Patchogue’s success and I think it's important to recognize how they were able to make these tremendous gains,” he said. The study did not compare Patchogue to other municipalities, but Guardino did say that Greenport, Farmingdale, Mineola and Wyandanch have shown strong revitalization efforts and have taken an aggressive approach to transit-oriented development. "I think Westbury is on its way, also," Guardino said. The council examined seven residential projects dating back to 2006. Six of those resulted in $3.1 million in school district surplus, according to the report. The projects were Cooper Beach, Condos on Waverly, Riverview Condos, Artspace Lofts, Riverwalk Condos, Bay Village Condos and New Village. New Village has a payment-in-lieu-of tax agreement in place which exempts it from paying school property taxes.